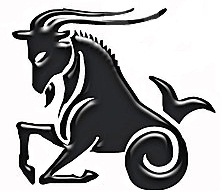 Likes:Capricorn likes Reliability, Professionalism and Purposeful life. Dislikes:Practical minded Capricorn dislikes Fantasies and ridicule. Capricorn is exposed to such diseases that are related to belly and back. Constipation, indigestion, poor metabolism and obesity afflicted Capricorn time to time. These issues can be cured with good and healthy diet.